Long. Glen Feardar, MAROC, Scotland. Maps. 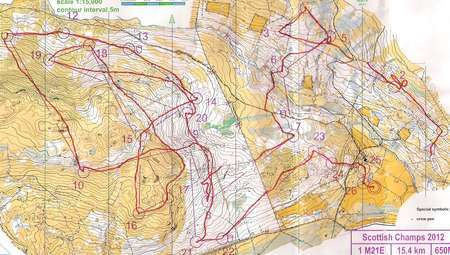 CNOC Maps.